Cheap Tile Cement Board online? View our budget collection! Cement board is one of the greatest innovations in contemporary home decor. Perfect for all home remodeling projects, cement boards are the ideal way to get a tiling project finished more quickly and neatly, with a finish that is sure to impress. In the past, plywood and plasterboard were the only available tiling substrates, with Marine Plywood being the most popular choice. However none of these materials were without their limitations, and even Marine Plywood was expensive to lay and had a failure rate of up to 10%. Our great value tile cement board is the perfect modern alternative. Guaranteed to never crack, rot or fail, it forms the ideal backing for any type of tiles. Tile cement boards are also low cost, simple to lay and as they are slim-line, they can easily be cut to size to ensure a flawless finish. Cement boards are very similar in many respects to drywall and are just as convenient. 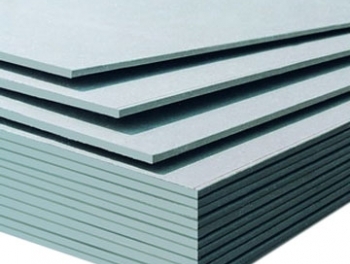 Produced in a factory to the highest specifications, tile cement board comes in pre-formed sheets ready to simply be screwed into place onto the wall or floor, and used as the ideal smooth base for tiles of all kinds. Here at Tiles Direct, we supply Aquaboard tile cement boards which are perfect for over-boarding concrete or wooden floors. Much easier to use and much more effective than traditional plasterboard or plywood, Aquaboard cement board is resistant to moisture and guarantees a movement-free surface so that tiles will never slip or crack. Suitable for use with underfloor heating, Aquaboard cement boards can even be used to overboard solid walls, and as they are only 6 mm thick, it does not raise surfaces as high as a backing of plywood which has a depth of 18 mm. Not only that, but Aquaboard comes with a full guarantee for 25 years for complete peace of mind. 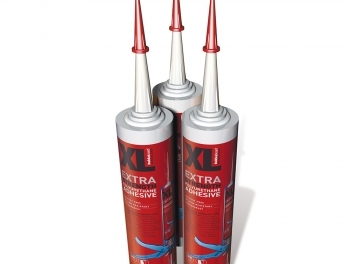 It is simple to fix Aquaboard cement boards in place with either a tile adhesive or Dukkaboard Extra Strength Adhesive and an application of Flexmaster Tile Primer ensures that they form the perfect backing for your new wall or floor tiles. Visit Tiles Direct and see how our Aquaboard tile cement boards can help you to complete your tiling project perfectly and rapidly!